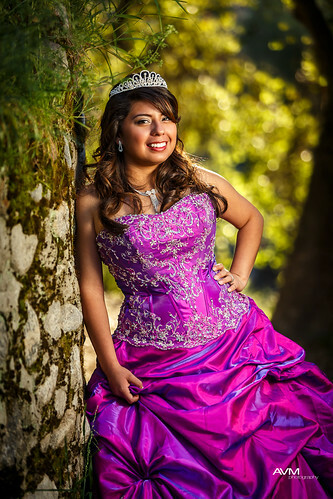 We had a Sweet 16 portrait session with the lovely Miss Stephanie over the weekend in Pasadena. After all the rain, it turned out to be a beautiful day! But since it was such a beautiful day there were plenty of people on the hiking trail with us. Did it faze her? Not one bit! She was awesome!!! Shot with a Canon EOS 5D MkIII with a 70-200 f2.8L IS and a Singh Ray Vari-ND filter attached. Settings: Exposure 1/160 @ ISO 640, f2.8 130mm. Singh Ray set @ approx. 3 stops (just enough to darken the background a bit). Lighting: 1 580EXII with ¼ CTO gel set manually @ 1/8 power in a medium softbox just out of frame and to the right of camera and triggered with PWIIs.